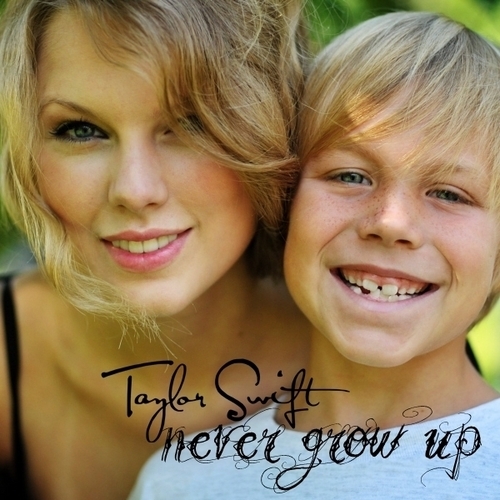 Never Grow Up [FanMade Single Cover]. . Wallpaper and background images in the Taylor schnell, swift club tagged: taylor swift speak now fanmade single cover. This Taylor schnell, swift fan art contains porträt, kopfbild, nahaufnahme, portrait, headshot, and kopfschuss.